We will be offering various sport opportunities throughout the school year. 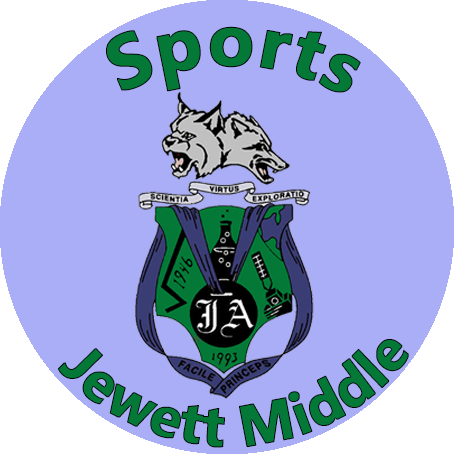 If you are interested in volunteering to help with the JAM sports program, please contact the athletic director, Garlyn Issac. A consent form and physical are required before a student may try out for a sport, see links below for printable forms.